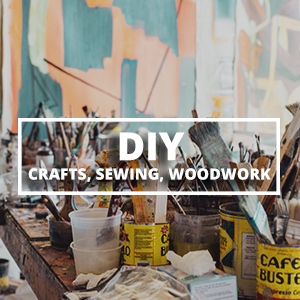 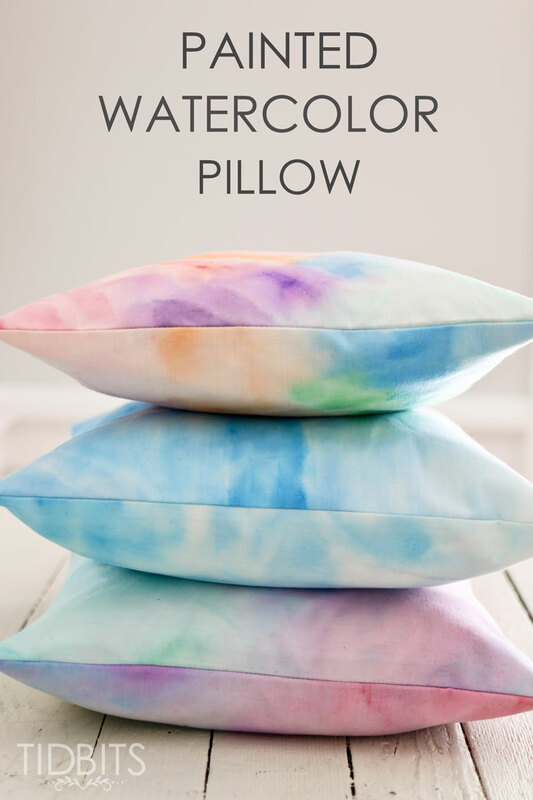 Watercolor paint on fabric then make it into a beautiful pillow! Very spring like and fun! 2 Small cups or containers for water.